Flat Rock students were bussed 15 miles to Robinson High School. Since no transportation was provided by the school system for extra curricular activities, Jack and others hitch hiked their way to Flat Rock after practices. At RHS, Jack lettered 3 years in both football and basketball and 2 years in track. 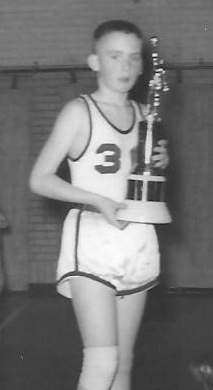 He was both captain and most valuable player of the football and basketball teams in his senior year. He was All-County, All Conference, and honorable mention All State in both football and basketball his junior and senior years. At the time, Illinois had not divided the schools into classes by size. 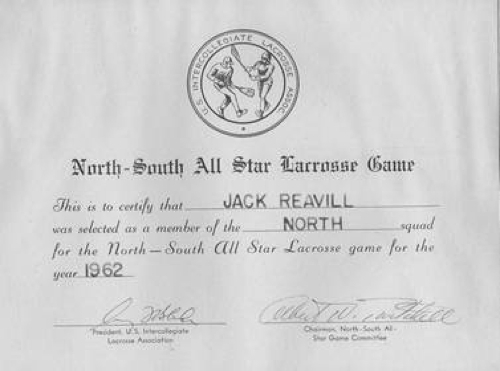 Though baseball was not a high school sponsored sport, Jack played Babe Ruth and American Legion baseball and was selected for the league All Star Teams each year. Jack had previously committed to play football and basketball at DePauw University in Greencastle, Indiana. He also had been designated a 3rd alternate to West Point. 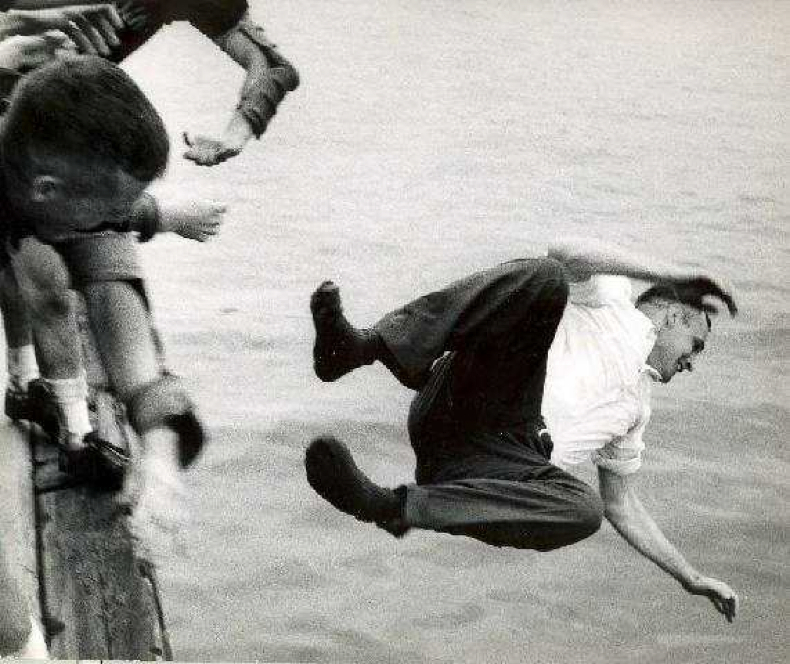 During a high school civics trip to Washington, DC in early June of 1958, Jack learned that he had been advanced from 3rd alternate to principle. He entered USMA three weeks later. Teams:	Jack was not brought in to USMA to play any sport. After tryouts during Beast Barracks, he was invited to play football, basketball, baseball and track. 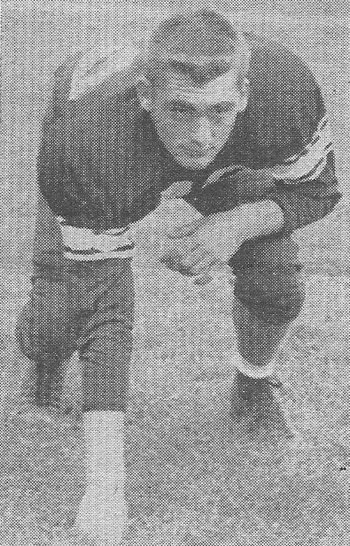 He later became a “walk on” in football, basketball, and lacrosse. 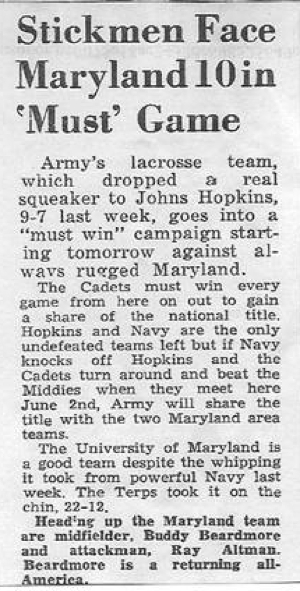 Though not a starter on the plebe team, Jack was a role player because of his long range jump shooting accuracy. 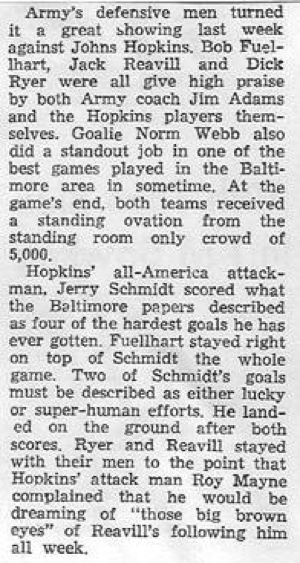 As a result, he was selected by the varsity coaching staff to act as Navy’s leading scorer during preparations for the Navy basketball game. B Squad Football (Yearling & Cow Years) and Varsity Football Firstie Year. Reavill is 5th player from left in 2nd row. 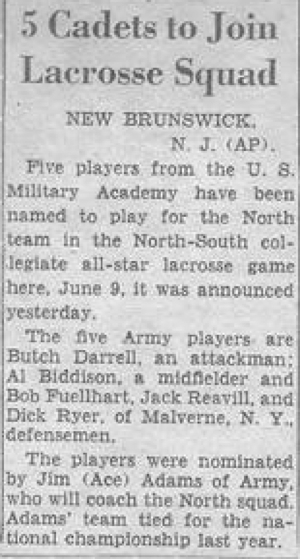 1962 Honorable Mention All America Lacrosse Defense Player Firstie Year and defensive starter for the North in the 1962 North-South Lacrosse Game. West Point Lacrosse Loose Balls Award below was normally won by midfielders or attackers, not members of the defense. 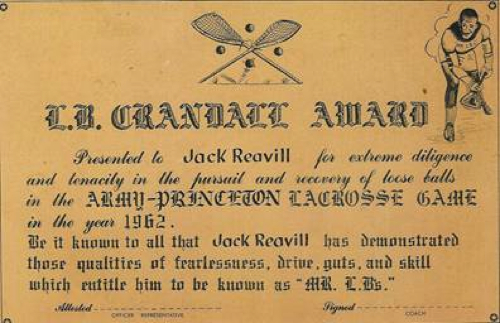 While a graduate student at Tulane University in New Orleans, LA, Jack Reavill assisted Dr. Rix Yard, Tulane’s Athletic Director, in establishing the Tulane Lacrosse Club. 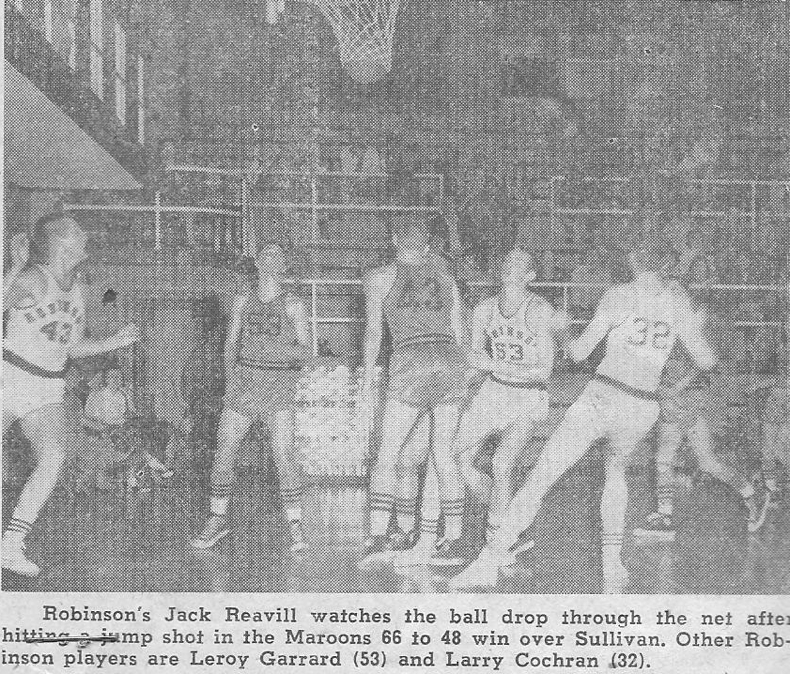 During 1971-1973 Jack coached-and played on the Tulane club against other university club teams in the Southeast. The Tulane club dominated the Southeast clubs during Jack’s tenure. 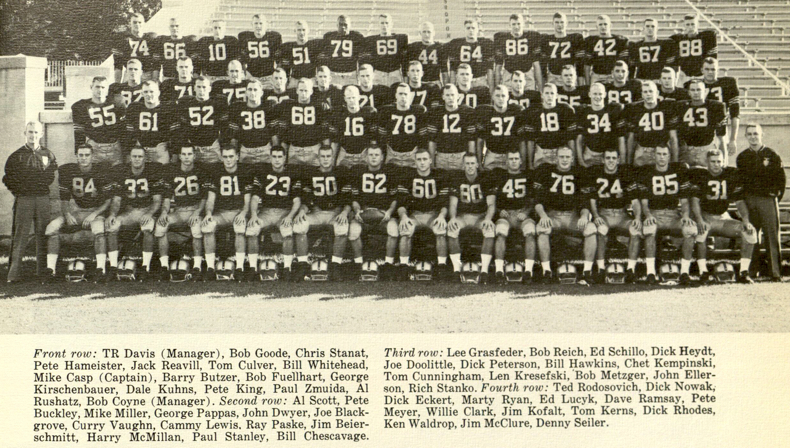 After Jack’s departure, Tulane joined the Texas Lacrosse League in 1974 and also dominated that league during the years of Tulane’s membership. Jack received commendations from Dr. Yard and the CG, 5th Army for creating an environment that enabled free and open discussions of the Vietnam War and other topics resulting in a better understanding of and appreciation for the respective views of the team members. 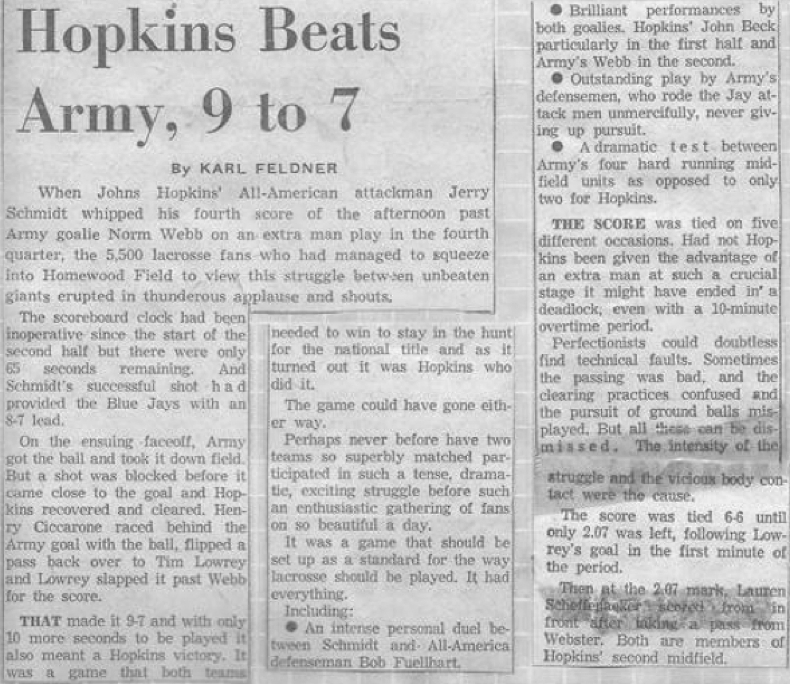 This entry was written by forwhattheygave, posted on February 28, 2009 at 10:27 pm, filed under Army Greats and tagged 1962, Basketball, Football. Bookmark the permalink. Follow any comments here with the RSS feed for this post. Trackbacks are closed, but you can post a comment.